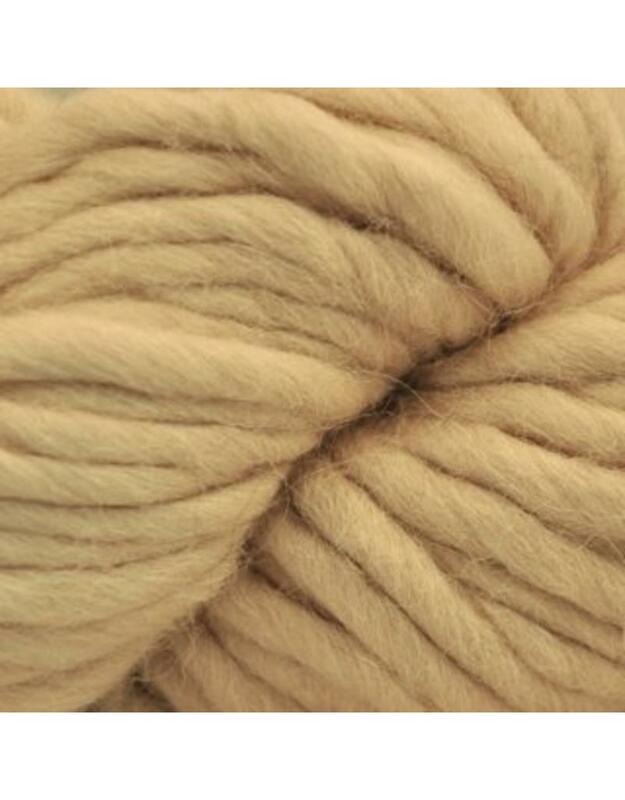 Big Alpaca Bulky is great for making quick accessories and home decor. Cast on and finish in one sitting! Knitting Gauge: 7 st per 10 cm or 4"